We are living in the era of science and technology. There are new innovations every day, and to keep up with the world, it is always very useful to know things that can help in making things easier and faster. Computers are being used in every field of life now and a reasonable lot of them use Windows as their Operating System. 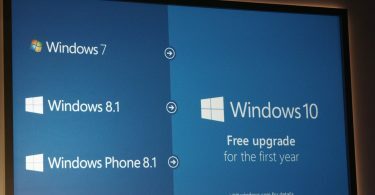 To increase the assist that computer provides, it is very helpful to know some useful windows programs. So, here is a list of 15 amazing useful windows programs that can make your life relatively much easy. Note: As far as download links are concerned, Just Google these Application Names, and You’ll get official site urls on Top of list. 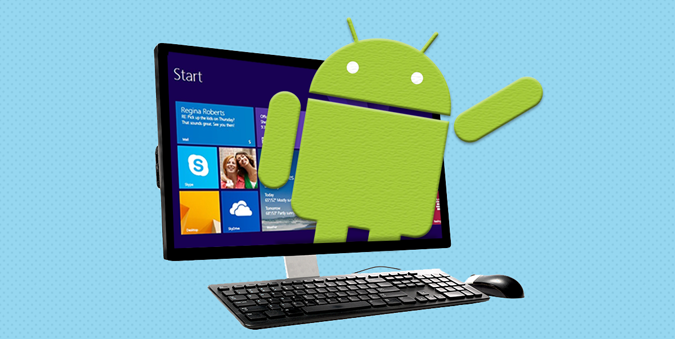 Following are some of the useful windows programs which you must have installed in your Windows PC. There comes a lot of instances in our daily routine that involve some media files, both audio and video, like any movie, music or some other academic stuff that we need to play. All this calls for something that we can play these things on. 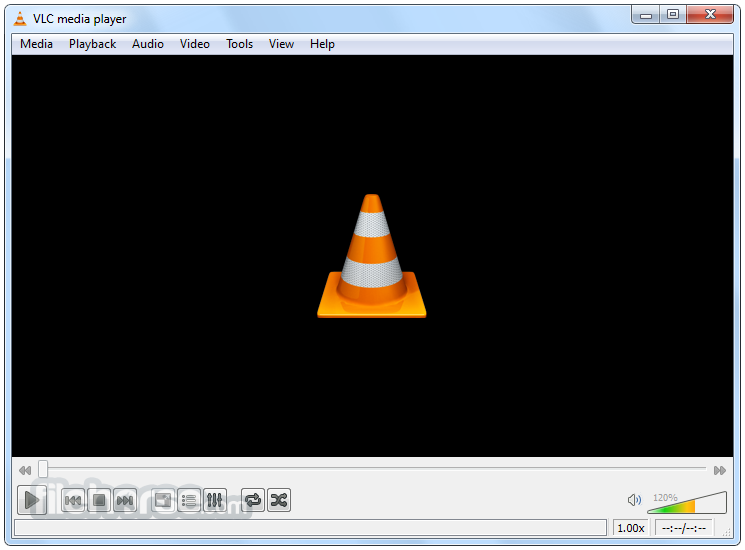 VLC is one of the most useful windows programs as it allows us to play all those and do it with ease. There are many others but it is recommended by most because it is free, easy to use and has a plenty of good options. 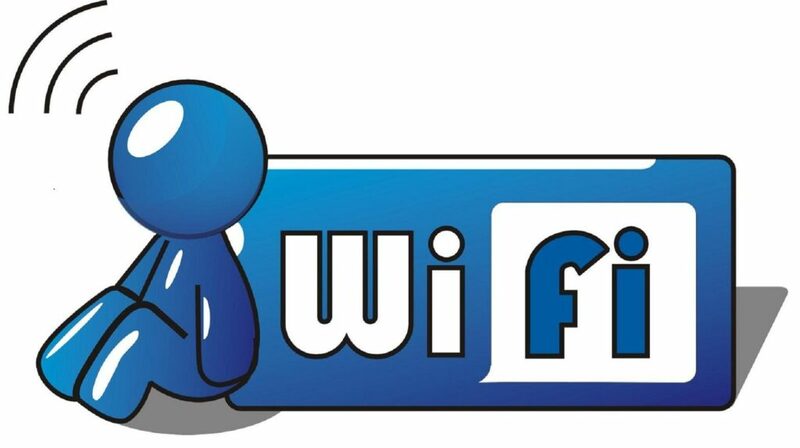 Internet surfing is one of the most likely thing to do in one’s free time having internet access. Chrome is a web browser from Google and is free to use. It takes lead from other likely programs due to a lot of extensions and apps we can use it with. 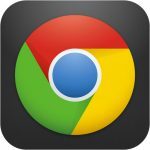 If you have installed chrome on your computer using an internet explorer, then you might find these chrome keyboard shortcuts quite useful. 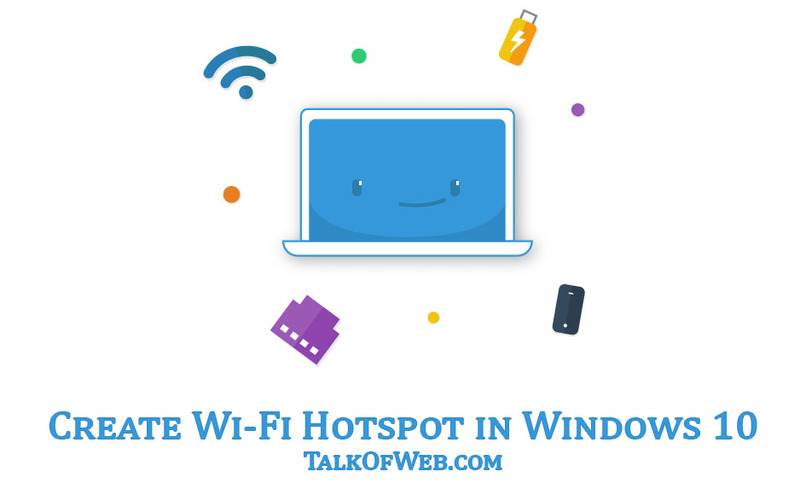 It is a very useful windows program and allows us to download anything we want from the internet. 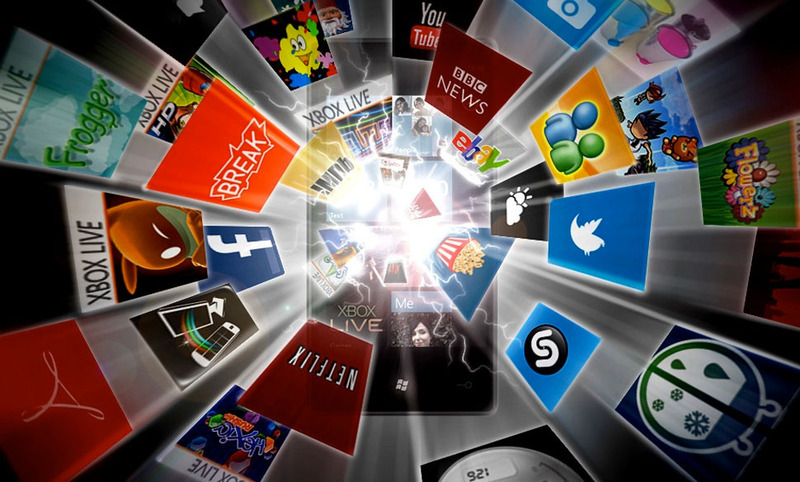 It is not a free program, but the cost is very much suitable as it comes with the integration modules for the web browsers and can pick up the downloadable media automatically from a webpage. We can also add the file types we want to download that are not set by default in the program. 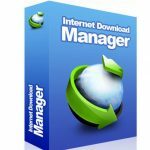 It creates a lot of links for a single download and thus accelerates the download speed. A very common format of the documents is .pdf. Windows 8 and later come with a built in reader program that supports this file extension but the options provided are limited. Foxit has taken lead recently in this field and has a lot more options to play with the documents as we desire. 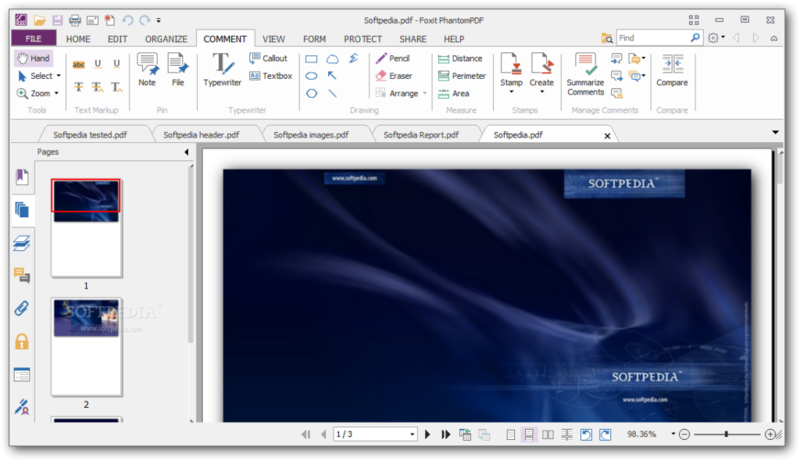 Foxit reader is the free version of Phantom program and can do the simple task very efficiently, but with Phantom, we get a lot many facilities to ease our way through the documents. 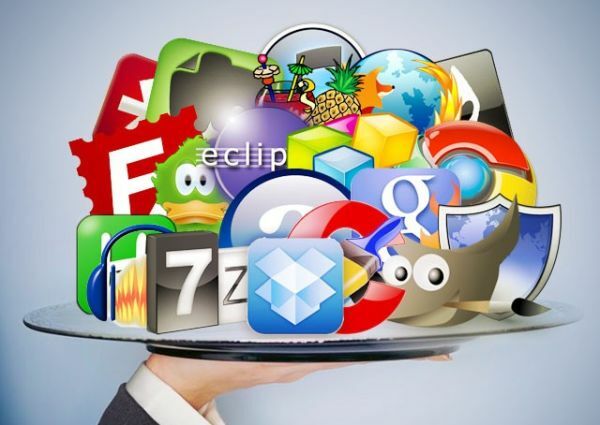 It also provides plugins for the web browsers so we can see the online documents on the go. Task manager is not so well known to facilitate the users but it certainly does so. It is one of the built in programs that comes with every windows and keeps an eye on all the processes going on at any time during the windows operation. With the help of this program, we can manage the programs running in the background and stop them to increase the performance of our system. Especially the ones using an older or slower PC need to know this as they face the problems such as the system being stuck or hung up when subjected to a heavy program. Computers are not just for adults and no one comes to the world with a built in knowledge of computer. One of the most basic and useful windows programs is Paint. A kid who sees the computer for the first time in his life in school is mostly guided to use the computer starting from this specific program. It is not limited to the kids as it is helpful in changing the format of the pictures, apply some features or add shapes or rotate the photo around for the betterment. Paint is all set for the basic but when it comes to edit photos and certain advanced features to a photo, the first and most prioritized program is Adobe Photoshop. It has a lot of options to tweak the photo around, add some features, remove some, color management and a lot more. It has many online tutorial courses for the beginners as well for free. 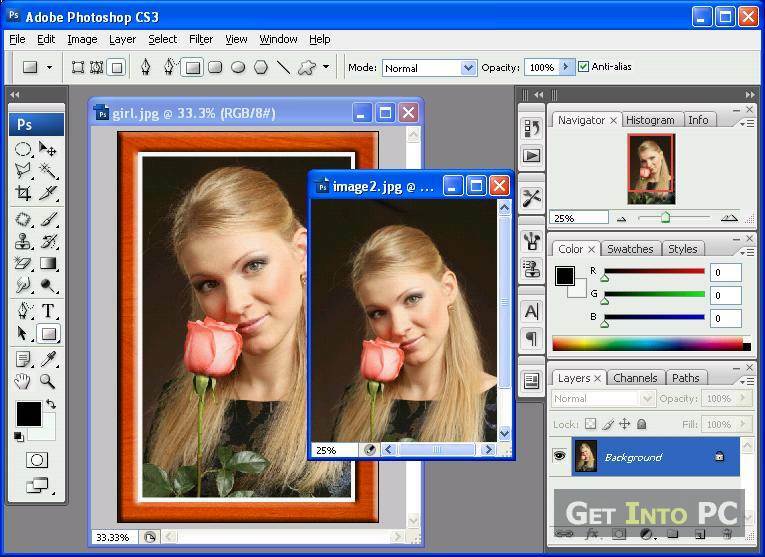 It is a must-have program for windows users attached to photos. The most widely used document processor, Microsoft Word is a part of the Microsoft Office programs package. To make a document, report, anything on a page, it is the first choice to do it elegantly and beautifully. It comes with a lot of features to edit and form a document as per the design and format required. Presentations are a basic part of any academic or professional organization at all levels. Microsoft Power Point is the program to make slides easily and add different animations and backgrounds to make the slides attractive. It enables you to add the information you don’t want the observers to see during presentation as a comment. Spreadsheets, a very important part of almost all fields of organizations are made easy to handle and tweaked around by Microsoft Excel. They are used everywhere from accounting’s problems to maintaining a simple record of daily expenses. Excel allows us to do whatever we want to do with the spreadsheets in a very easy and attractive manner. 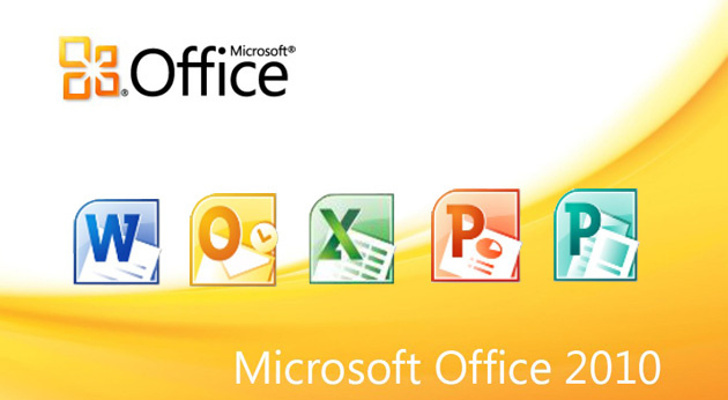 Microsoft office package is not limited to the three above mentioned programs, although they are the most used ones. Other than those, MS Access and Outlook are used often to deal with the databases and the e-Mails in daily routine. The use of the office package of programs is still broadened by the programs like One Note, Infopath, MS Project, MS Publisher. It also allows us to compare database and also keeps us on the way to move and do the work on the go with the one drive feature. Recycle bin is included in every operating system and emptying that gives a satisfaction to the common users about the removal of unnecessary files from the computer but guess what? It is not all, there are bundles of the unnecessary files that you don’t want to consume the space and they lie there unnoticed. 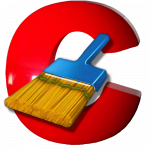 CCleaner is a simple program that removes all those files to free that space and to run certain programs faster by removing their old, just-being-a-load files of the program. Sending or storing a heavy file is a problem as most of us have a limited space and want to reduce the size of many files. WinRAR does just that. It compresses the files so that they are smaller in size and easy to deal with. It also helps in cases where we can’t sent a certain file due to the prohibited file extension. Putting that file in a folder and compressing it provides a suitable solution. 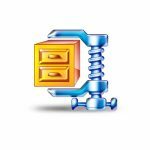 WinZip, just like WinRAR helps in compressing the files and certain other features like dealing with the disc images but with a more attractive interface and providing us with a little more that its counterpart in form of different compression options to maximize the compression or the compatibility as one deems fit. 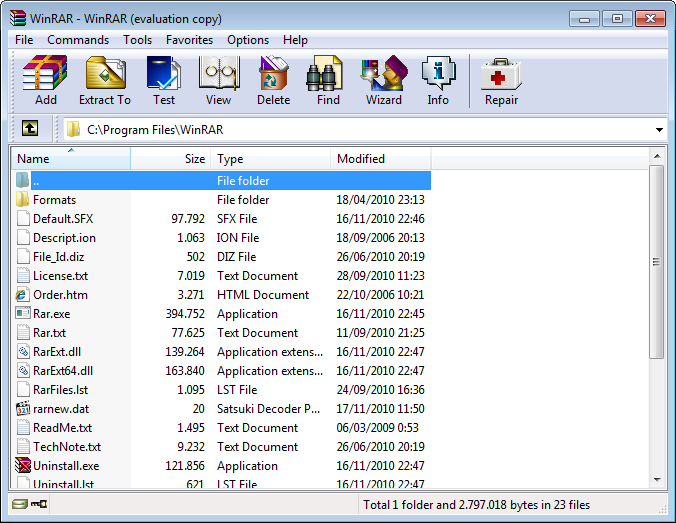 You can extract almost every type of the file, like suppose you downloaded the file from email and that is in rar format, now winzip can help you open that file. 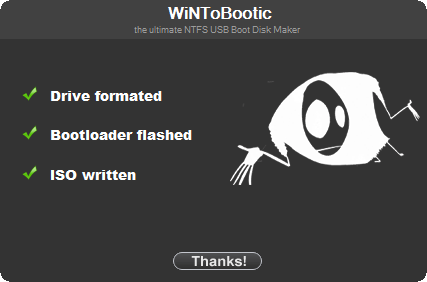 As the name suggests, it is a very simple and useful windows program to make a portable device a bootable one. It uses an ISO file of the windows image and does the rest in just a simple few clicks. It is very useful for those who deal with such stuff regularly or often rather than seldom. 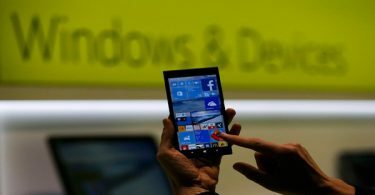 Windows 10 will run on Android Phones – Details!